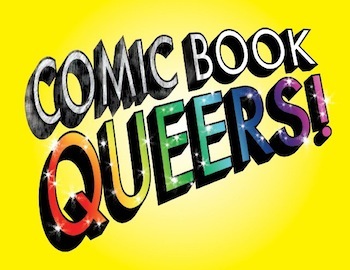 WCQ537 Jason Steele and Comic Book Queers! Amy is putting away her Summer whites and is gearing up for Fall. She's excited to talk with our guest today as he is a big listener of the Queercast and will be discussing LGBT characters in the comic book world. Amy also shares she is an understudy in a new play! Mitchell is back on next week's show. Music Featured on This Queercast:Serena Ryder - "What I Wouldn't Do" and Neal Hefti - "Batman Theme Song"